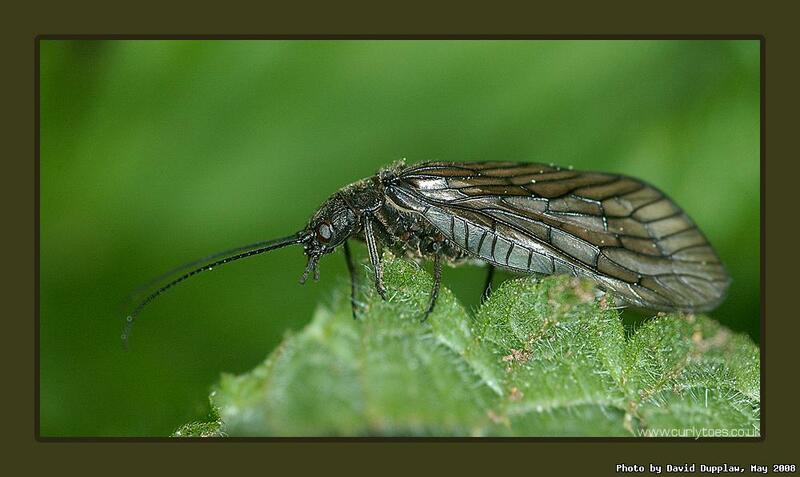 This is an Alder Fly, taken in the DWT Troublefield nature reserve. These flies don't eat as adults so only live very short lives. The highly predatory larvae live in slow moving streams where you will mostly find the adults. You might have noticed I haven't updated in a while. I've been busy with other things; work, music and stuff. I haven't been out with the camera in nearly a month which really irks me. However, I'm trying my best now to get my arse back in gear and we'll see what happens.